When I first became a mom, I had no idea how much I would rely on a good nursing bra. With Savy Preschooler and Savy Toddler, I struggled to find one that was supportive, yet comfortable and more importantly affordable! 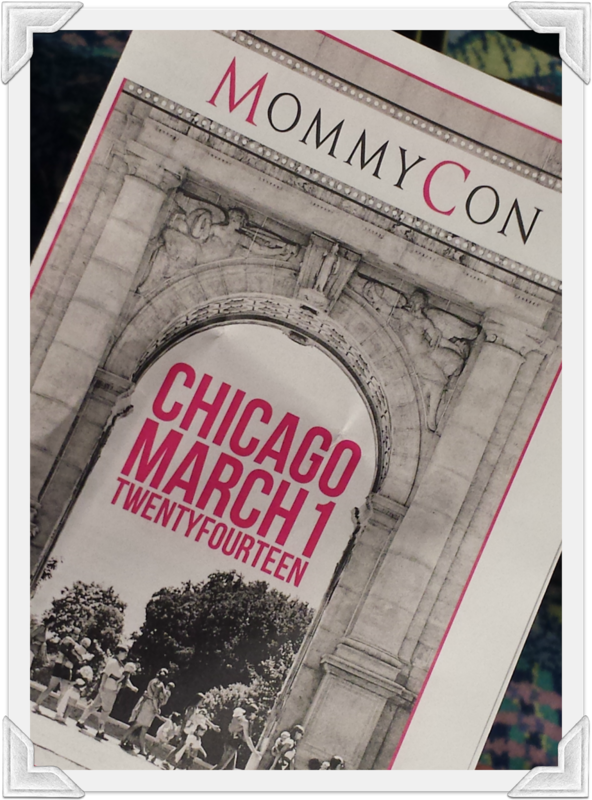 It's like the companies that make them know nothing about being a nursing mother, except that we NEED them. Savy Baby is the first baby I have that I haven't had to exclusively pump for and I am really loving our nursing relationship. However, all of those nursing bras that "worked" for exclusively pumping do not work as well for actual nursing. I was desperate, until recently when I was provided the Nizo Wear Serenity Nursing Bra for review. I chose the Serenity model because I wanted something that was comfortable and supportive that I could wear every day. The Rockin’ School Year Giveaway is here! We’re shining the spotlight on some amazing US & Canadian baby and kids brands that are perfect for heading back to school. Plus, Wee Urban organic baby & kids apparel is about to reach 15k fans on Facebook so we wanted to celebrate with a special giveaway! 39 amazing brands have come together to give you a chance to win these awesome products! ONE LUCKY WINNER will receive a grand prize package of 39 prizes! Open to U.S. and Canadian residents. The giveaway will run from September 19th to October 3rd. Food Spoils: Get Over It! 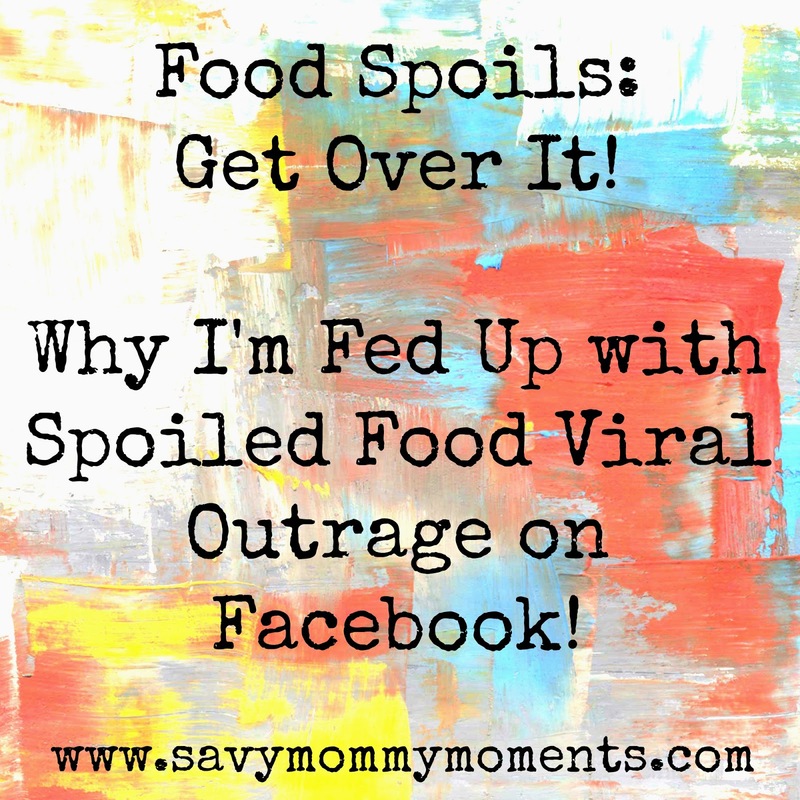 Why I'm Fed Up with Spoiled Food Viral Outrage on #Facebook! We've all seen it. The photo of the applesauce squeeze pouch that was already spoiled when someone's kid ate it. Honestly, it's not these photos and/or stories that shock or bother me. I mean, it's FOOD, it SPOILS, and sometimes you don't find out until you open it. What shocks me is the absolute ignorance that thousands of people all over social media display when they post and comment on this stuff. Don't get me wrong, I'm all for educating others through social media and I never like to hear that a child got sick. I think that it's absolutely harmless and definitely helpful to let people everywhere know what happened so that they know to look for it and test out the applesauce before feeding it to their kids. Also, I believe that retailers and manufacturers should know about these instances so that they can investigate and improve on their packaging, manufacturing and distribution practices to further avoid these instances. Even if they do all of this, there are cases where this packaged food WILL spoil before it's expiration date. Is it because the manufacturer did something wrong? Maybe, maybe not. Is it because some retailer or distributor left the products in a less than ideal climate? Possibly. Is it because one package may have gotten a small, unnoticeable air-leak and randomly spoiled? Probably. Are any of these reasons to completely BASH the manufacturer or retailer all over social media and start campaigns boycotting their products? I think not. 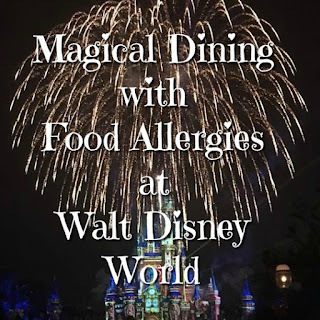 I mean, do you honestly expect that there won't be instances where the food, that is so convenient for you to give to your family on the fly, will spoil before the expiration date? I hope not. Life is STRESSFUL! Introducing Hyland's 5 Day Stress Challenge! $75 Gift Basket #Giveaway! Let's face it, life is stressful! Stress comes from jobs, family, responsibilities and unexpected events in our daily lives. Personally, one of the most stressful times of my life is when my kids get sick. To me, having a sick baby or kid is stressful because I would do anything to make them better in an instant and they are just so helpless. 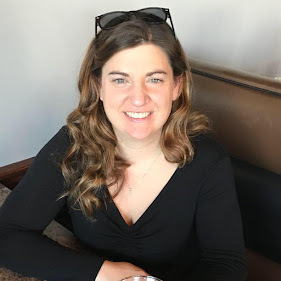 When my kids get sick, I try to alleviate the stress by fully assessing their illness, taking them to the appropriate doctor if necessary, and making sure I have a plan for remedying their ailments. I also keep a fully stocked cabinet of Hyland's products that I know I can rely on and trust. 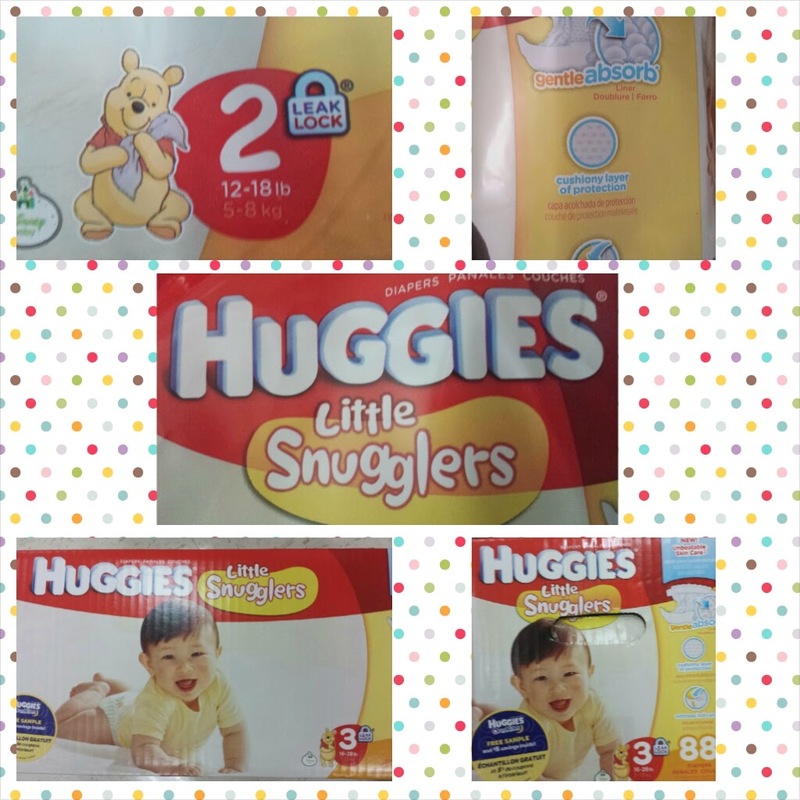 When you have a baby, its easy to become overwhelmed with all of the stuff you may need for on-the-go. 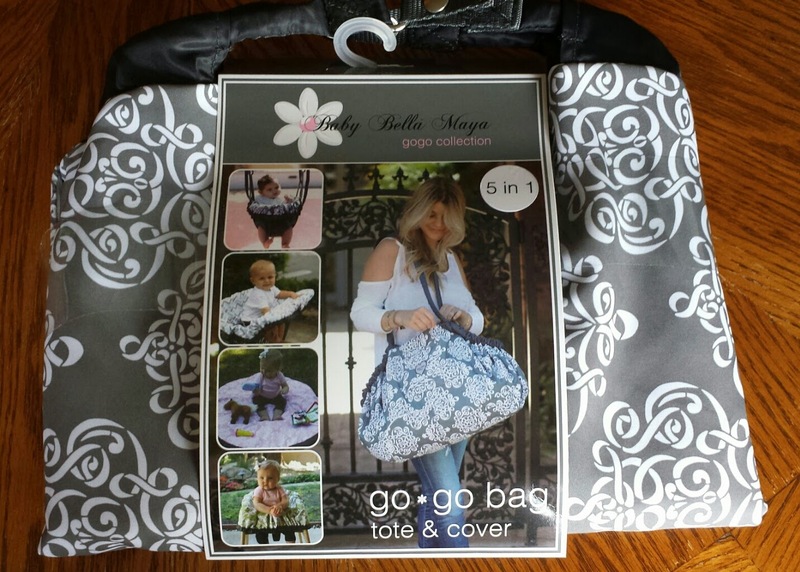 As a new mom, I knew I would need a diaper bag, but I neglected to think about things like a highchair cover, shopping cart cover, park swing cover, or on the go play mat. In fact, I guess I just thought baby would forever live in his/her infant seat when we went out. With Savy Preschool and Savy Toddler, I had a few items that I had to either tote around or leave in my car for all for of these needs. Honesty, it became cumbersome to have to remember to keep these on hand (or in the car) and regularly clean them all. 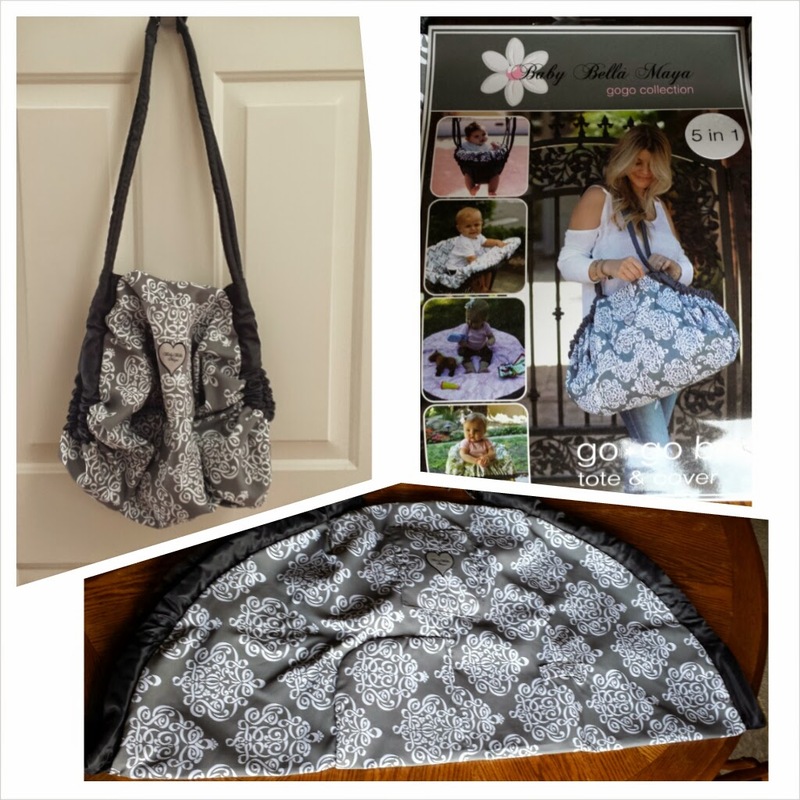 I wish I had a product like this awesome Baby Bella Maya 5-in-1 Diaper Tote Bag! Our innovative 5 in 1 Diaper Tote Bag™ is a stylishly functional way to store all of your baby’s essentials and so much more! With the use of an ingenious flap and hidden zipper, the carry-all bag miraculously transforms into a multi-purpose cover that keeps your little one comfortable, safe and clean in shopping carts, restaurant high chairs and hot park swings. Just when you think the bag can’t do anymore just zip it back up and make it a nursing cover for on the go! – Includes a multi-purpose mesh bag to carry toys, moms belongings, blankets and more. Comes in 5 fashionable prints for boy or girl. Bag converts into high chair cover, shopping cart cover, swing cover and nursing cover. Cinch style straps allow for one size fits all bag.